Our teeth are compared with the pearls! When we are kids, our teeth looks same as real shining pearls. As we grow up, due to several our habits, practices and lifestyle; especially due to the diet our teeth gets harshly hampered. Those who are careful their teeth remains whiter and healthier. Well, here we will be talking about a kind of oral gum problems which is called ‘Pyorrhoea‘. Pyorrhoea, or periodontal disease to give it a proper medical term, is a disease of the teeth socket. It is one of the widely prevalent diseases these days.Pyorrhoea can be described as a common dental condition. When a periodontal disease reaches an advanced stage, it is usually referred to, as pyorrhoea.If affects the membrane surrounding of the teeth-root, with loosening of the teeth, pus formation and shrinkage of the gum. 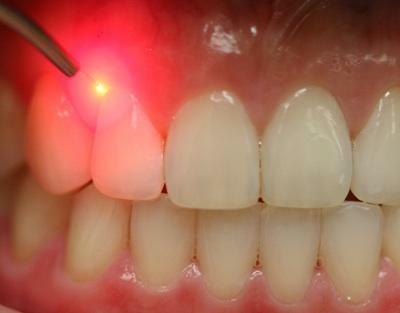 This very disease is the primary cause of tooth loss and tooth problems among the adults. It is mainly an infection in the bones, as well as the ligaments that support the teeth that leads to this dental condition. While it is not a particularly serious condition, pyorrhoea should be checked and controlled in time, or else it could lead to shrinkage of those gums that surround the teeth. In some cases, pyorrhoea could also lead to loss of teeth. Medically known as Pyorrhoea Alveolaris, this condition is also commonly referred to as pyorrhea. Now, you must be willing to know how actually this dreadful disease is caused. This disease is orally caused but the affects may last to heavy digestive problems even. So now, we will be talking about the causative agent of Pyorrhoea. Pyorrhoea is a disease which is triggered and caused by bacterial activity. A thin layer of harmful bacteria is continuously building up in our teeth. If we are not able to cleanse it properly, then it forms an organised mass on the tooth surface in a short time. For the reader’s convenient, let’s talk thee causes in the point form. Now, let us talk bout the treatment procedure of Pyorrhoea. Any treatment or Pyorrhoea, to be effective, should be constitutional. It should aim at cleansing the blood and tissues of the acid impurities which are the root of the trouble. The extraction of teeth affected with the disease will not help clear the systematic toxemia. Same case is done in Allopath, if you visit the dentist he will either advise you for surgery or for some temporary treatment. Many times the treatment becomes so much costly and painful that the person hesitates. Now, here is a treatment feasible and affordable by all. It is called ‘Herbal Treatment’. This very treatment is done using simpler herbs and the things found in nature itself. Well, let’s have a look to such treatment procedures and get benefited of it. Massage your gums everyday with pure mustard oil to prevent pyorrhoea. A pinch of salt can also be added to the oil. Keep a piece of onion and onion seed(kalonji) in the mouth below the teeth for sometime till the saliva starts dripping from the mouth. It is an ideal treatment for pyorrhoea. Chew tender leaves of guava; it is also very beneficial to stop gum bleeding and inhibits the bacterial growth. Natural treatment says, that the person should begin the treatment with a short juice fast for three to five days. The fresh juice of orange diluted with water on 50:50 basis, should be taken at two-hourly intervals from 8 a.m to 8 p.m. The person should stay in a fruit diet for three to five days. Fresh and juicy fruits such as apples, pears, grapes, grapefruit, oranges, pineapple and melon must be there. Thereafter the person may gradually embark upon a balanced diet, with emphasis on fresh fruits, green salads, whole meal bread, nuts, properly cooked vegetables and milk. The person should also stay away from starchy and sticky foods. Raw spinach juice is another valuable food remedy for the prevention and treatment of pyorrhoea. Lemon and lime are also useful in pyorrhoea due to its high Vitamin C content. Make sure that you brush your teeth twice a day with soft bristle brush. Use some herbal toothpaste which is free from chemical and other additives. Always opt for healthy diet and adequate water in the diet. Chew the leaves of Tulsi and Neem daily. 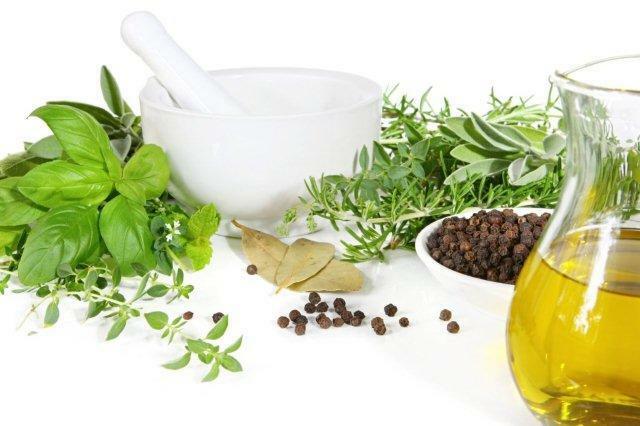 So, in this way we saw how herbal remedies are so useful to keep you prevented from diseases and in cure too; to offer you affordable and feasible treatment. Take care and live well!